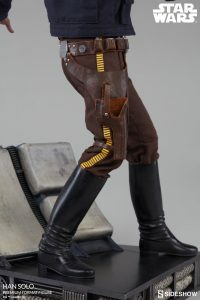 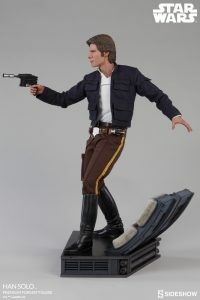 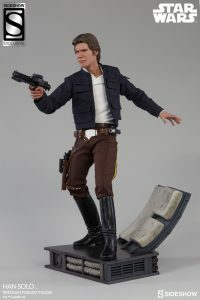 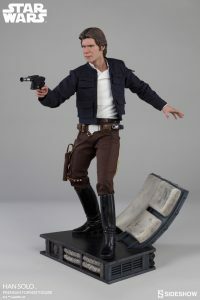 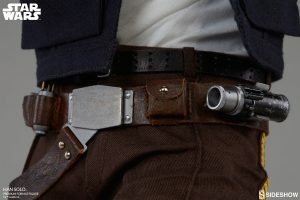 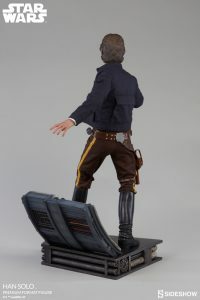 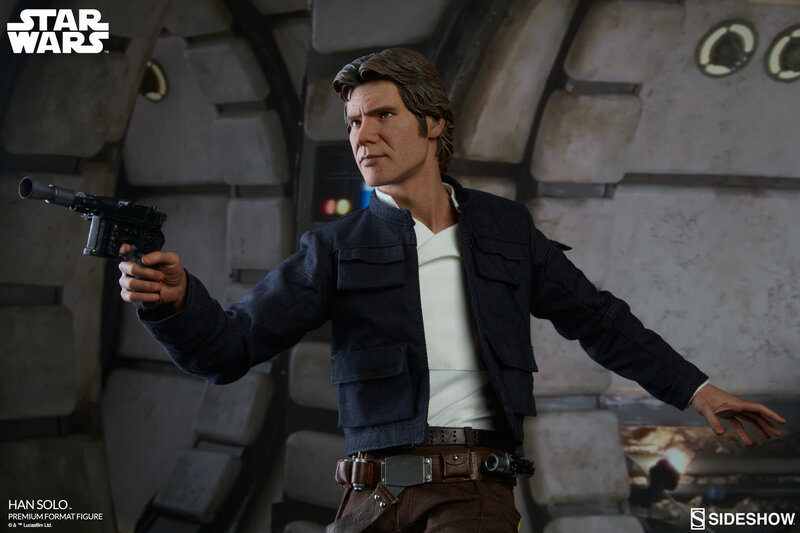 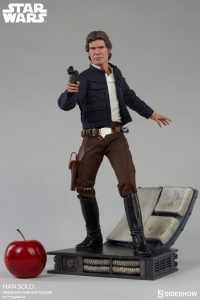 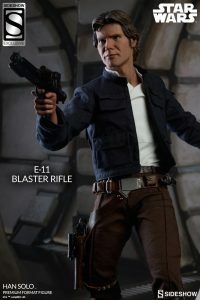 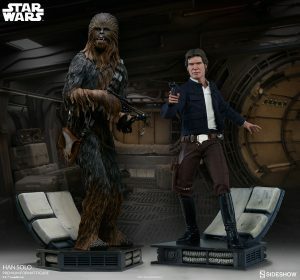 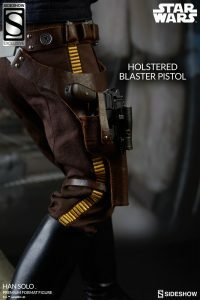 Sideshow Collectibles has released official images and details for their upcoming Han Solo Premium Format Figure! 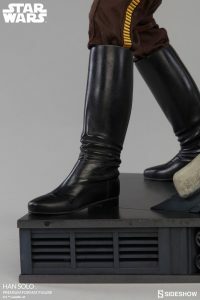 Check out all the details and photos of the upcoming statue below! 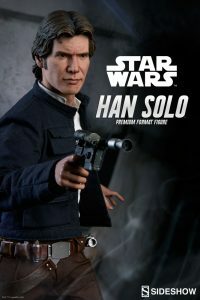 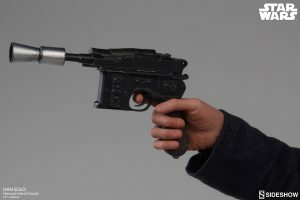 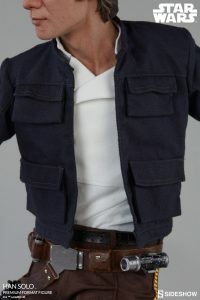 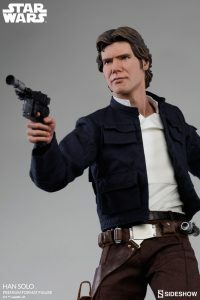 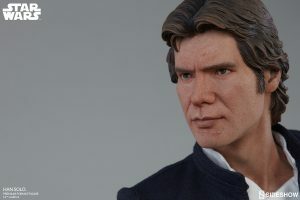 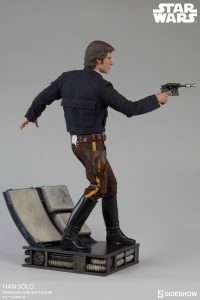 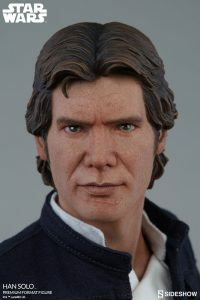 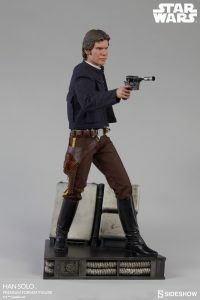 No time to discuss this as a committee, pre-order the regular edition of the Star Wars Han Solo Star Wars Premium Format(TM) Figure, or pre-order the exclusive Star Wars Han Solo Star Wars Premium Format(TM) Figure edition, from Sideshow Collectibles! 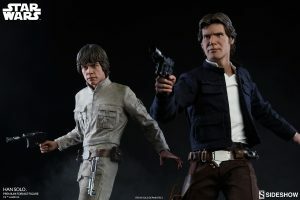 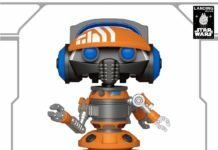 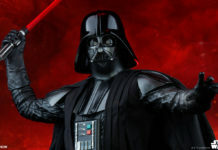 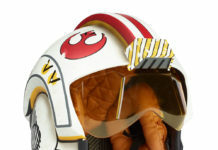 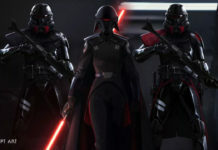 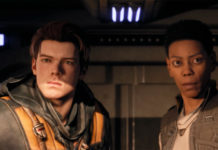 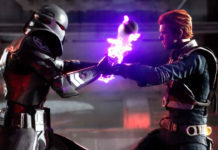 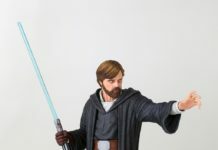 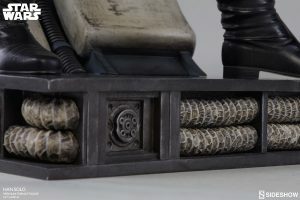 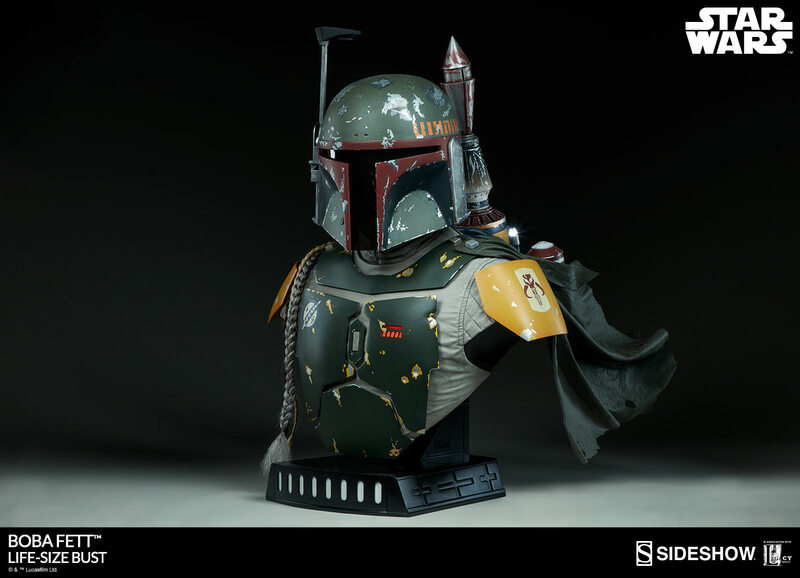 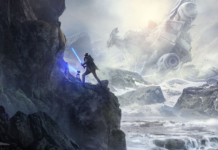 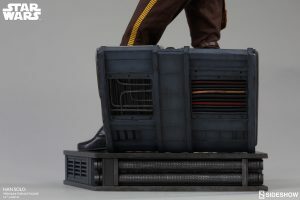 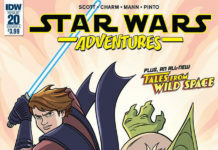 Previous articleWinner of Hasbro’s Star Wars Fan Choice Poll Announced! 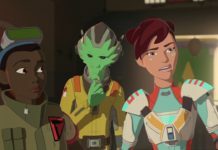 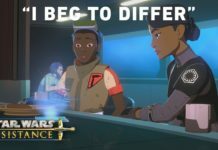 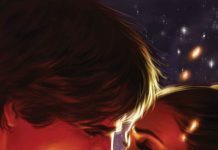 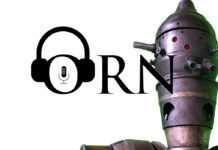 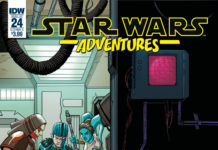 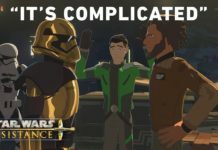 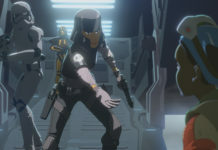 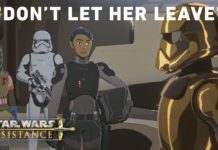 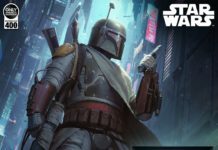 Next articleStar Wars: Force Arena Gets May the Fourth Update!